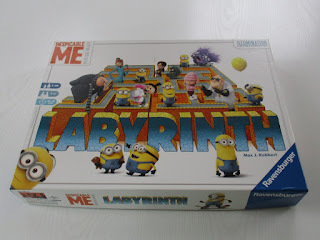 The Grandma Chronicles: The Despicable Me Labyrinth Game by Ravensburger - A Winner! It is so important to play with and enjoy our grandchildren and board games are a fun way to connect and enjoy each other's company. Thanks for sharing with us at #BloggingGrandmothersLinkParty. 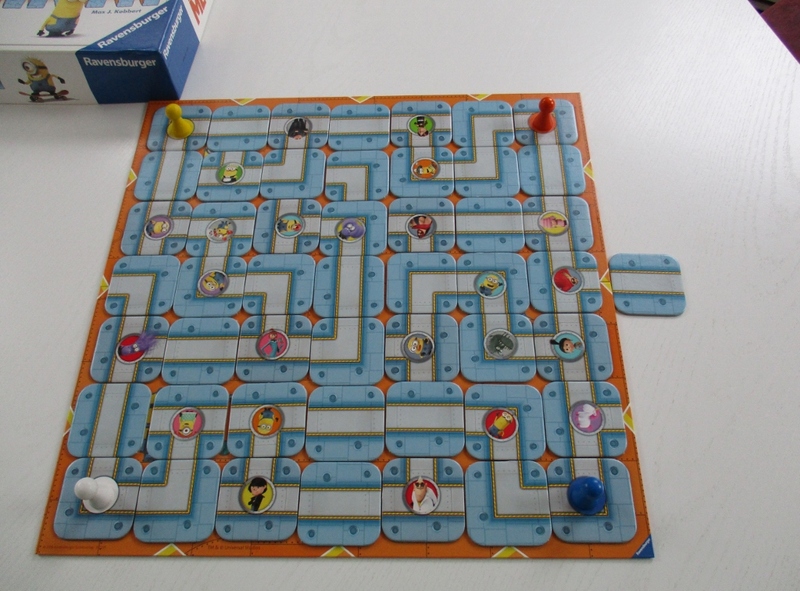 I have many fond memories of playing board games with my family as a child. I may have to revive that tradition. Thanks for linking up at #BloggingGrandmothersLinkParty. What a fun game. This looks like more fun than playing dinosaurs, which he is in love with right now. 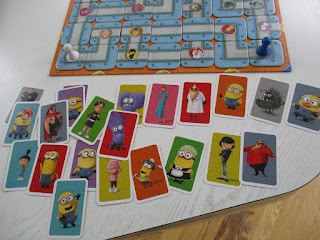 But if I can play dinosaurs then he can maybe, perhaps play Despicable Me with me. :) Thanks for sharing at #BloggingGrandmothersLinkParty. I have shared on social media. Looks like a fun game! I think that time spent playing games with your grandchildren is priceless and leads to strong bonds and lifelong memories. Thank you for linking up at #BloggingGrandmothersLinkParty. I’m sharing your link on social media. Soooo...who won? Jehe. Looks like a fun game, thanks for the info; BB's sure The Grands will love it. Here from the Grand Social; BB2U. 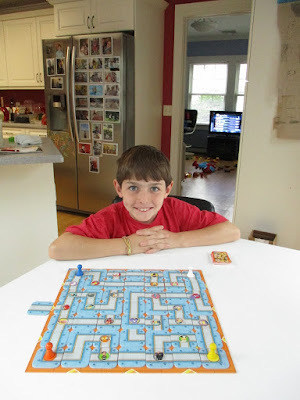 Looks fun and anything Ravensburger is always a good choice. 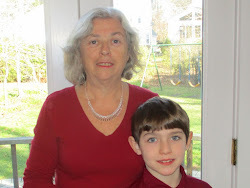 Thank you Marion for linking up at the #BloggingGrandmothersLinkParty. I pinned your post. 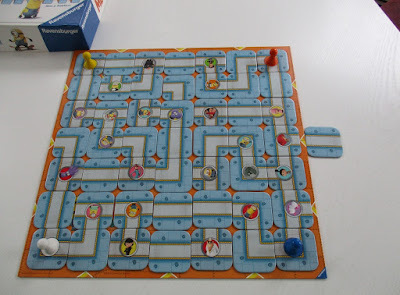 My granddaughter has this game, but I haven't played it with her yet. It looks cute, we'll have to give it a try! Thank you for sharing it on the #BloggingGrandmothersLinkParty!